Want to book an Ad in a Bhavnagar Newspaper ? Advertising in newspaper Bhavnagar can now be placed instantly online for leading newspaper classifieds & display sections. Book My Ad, an INS accredited online ad booking portal is faster, better and smarter than using a regular advertisement agent in Bhavnagar. 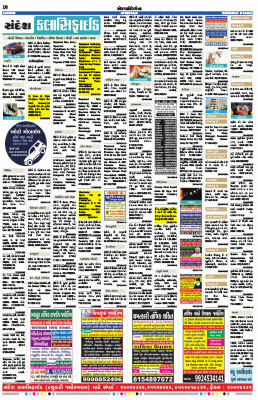 You can book your Bhavnagar newspaper ads for major leading newspapers in Bhavnagar like Gujarat Samachar, Divya Bhaskar, Sandesh, Bombay Samachar, Rajasthan Patrika, Ahmedabad Mirror, Indian Express etc. 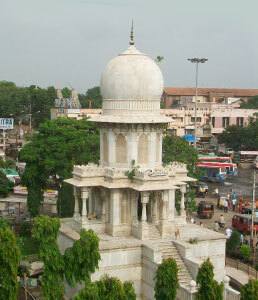 Avail exclusive rates and special packages while booking your Bhavnagar Classified Advertisement online.